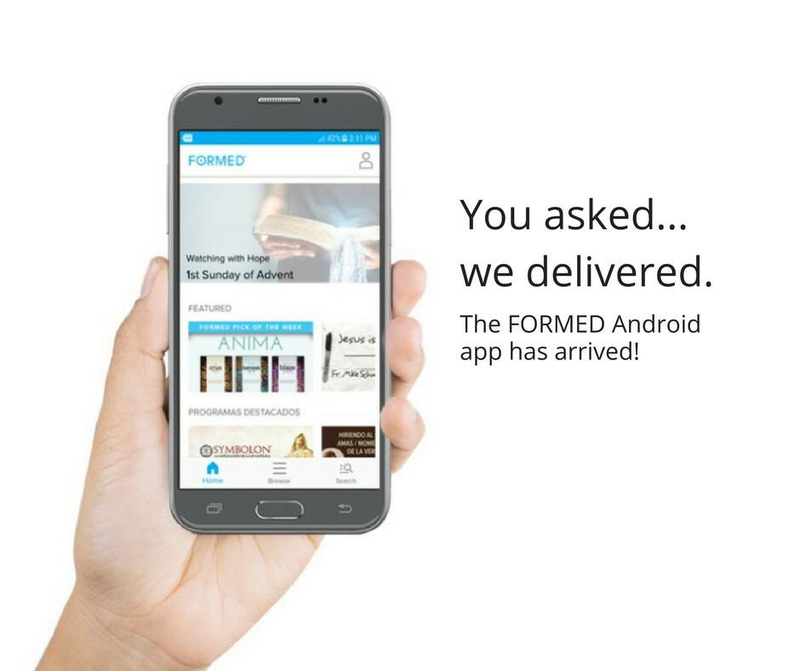 FORMED is now available for Android phones. Hit the store and download the app. Now you won’t be missing out like us iOS users!!! !